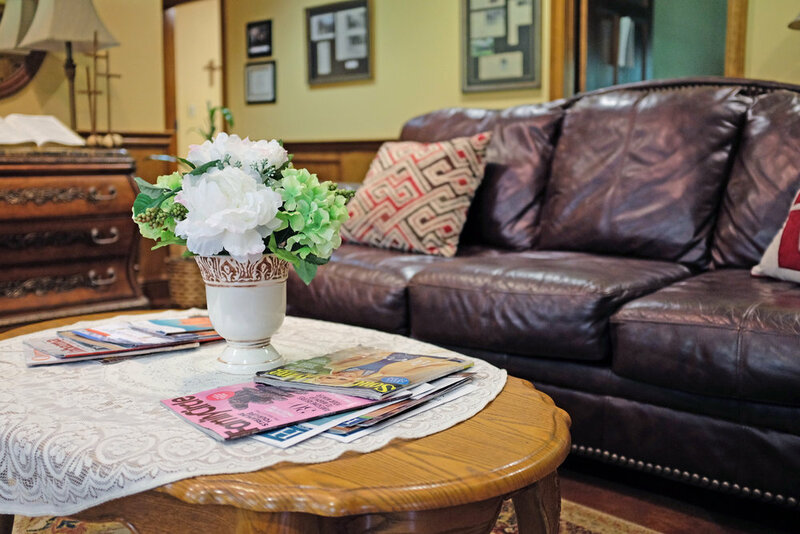 The Master of Science in Christian Clinical Mental Health Counseling provides a historic overview of the development of mental health counseling with an emphasis on the development of Christian counseling and its impact on culture and society. This program is following the requirements for CACREP Accreditation. An in-depth review of the ethics and legalities of counseling is provided for students. Current issues in the field of mental health are also surveyed as well as the impact they have on the professional counselor. In this degree program, students develop and enhance their skills through a practicum experience and 600 hours minimum of internships at approved sites. Students will be trained in the values of being a professional as well as a lifelong learner to enhance and maintain current knowledge of the field. Further, this degree enables students to sit for the National Counselor Examination for Licensure and Certification (NCE) and to apply for state licensure. A student pursuing this degree will be able to work locally and globally as a professional Christian counselor to address the comprehensive range of mental health needs of communities to include responding to trauma and crisis. This degree trains students to develop and organize Christian counseling services in a variety of settings either on the local level or on the global level. Demonstrate knowledge of the various counseling theories and their impact on the mental health field including the constructs of crisis intervention and trauma care. Identify how Christian counselors can develop and grow a Christian counseling ministry in the church and in other outside settings. Apply the skills of a Christian counselor to conduct community awareness programs and mental health programs for prevention. Demonstrate appropriate responses to crisis and trauma in the community. Demonstrates knowledge of both the ACA Code of Ethics and The American Association of Christian Counselors Code of Ethics. Apply for state licensure as a professional mental health counselor. Work in a variety of agencies and ministries as a professional Christian counselor locally and globally. Demonstrate appropriate counseling skills that have been enhanced by experience gained through their practicum and internship sites.